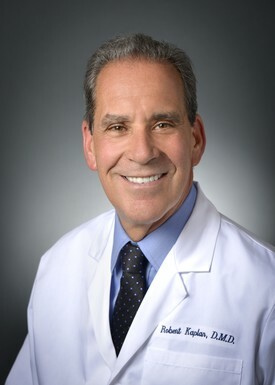 In his spare time, Dr. Kaplan enjoys playing tennis, traveling with his wife, reading, and fine dining. 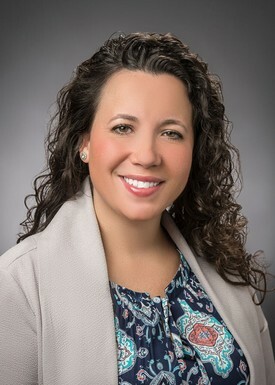 Doctor of Dental Medicine, Midwestern University College of Dental Medicine, Downers Grove, IL Graduated May 2017. Awarded to two senior dental students that maintained an academic balance while clinically demonstrating exceptional doctor-patient relationship. Awarded to one graduating senior that exemplified and demonstrated passion for altruistic humanitarian service during dental school. Awarded to one graduating senior who was committed to volunteerism and helping those with special needs. Awarded to one dental student in Delta Sigma Delta that demonstrates exemplary leadership. Awarded to one student who exemplifies outstanding leadership and academic achievement. Awarded to one student in the dental school who exemplifies outstanding leadership.